It would be difficult to overstate Joel Manning’s impact on craft beer in Ontario and, indeed, Canada. 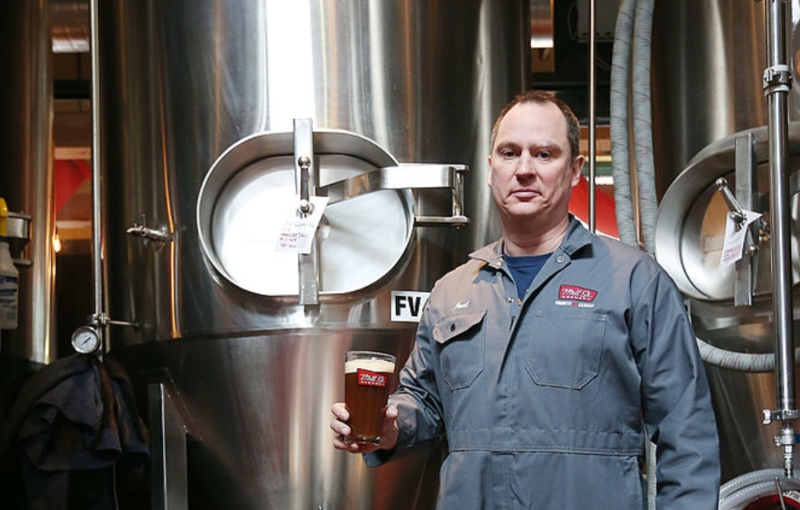 Manning was the Brewmaster for Toronto’s Mill Street Brewery from 2005 to 2018 and he passed away yesterday after suffering a heart attack. My own memories of Manning are tied to the Brewmaster’s Dinners he hosted; specifically, those he hosted for Robbie Burns Day. 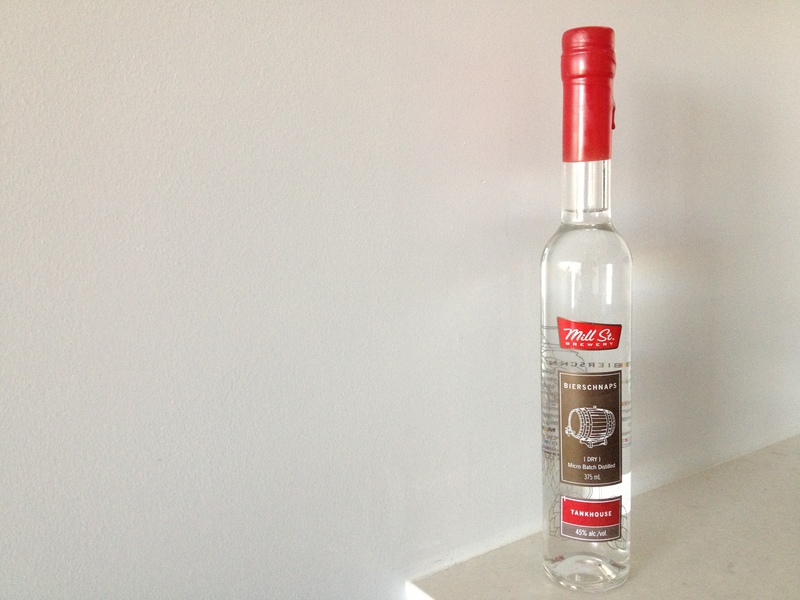 Categories: News | Tags: joel manning, Mill Street Brewery | Permalink. It’s that time of year, when the neighbourhood-branded toques come out and we snuggle that slightly stinky stranger on the subway just a little closer to stay warm. It’s also a time when our taste in beer migrates toward the darker, boozier offerings to keep Jack Frost from nipping at our noses – among other extremities. 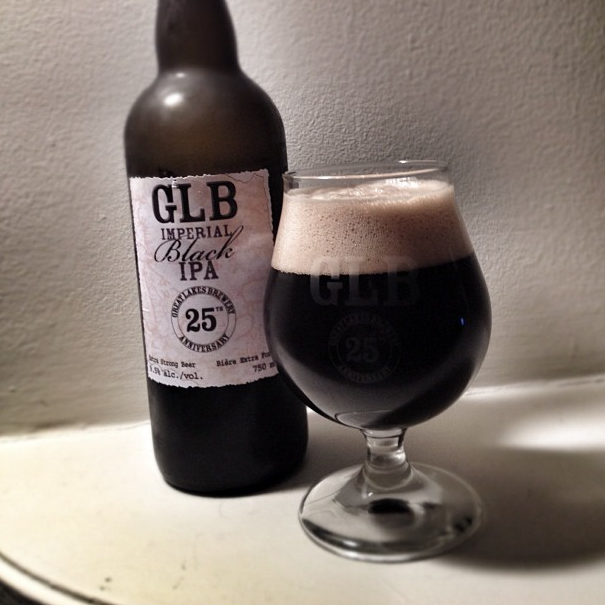 Here are my picks for local beers to drink this winter in Toronto. Bellwoods Brewery’s ridonkulous imperial stout, aged in cognac barrels for over a year, is rich, warming, and scarily smooth for its potent 12.2% alcohol content. Save this one for one of those days you drop your gloves in the slush and get splashed by the streetcar and need a magic elixir to turn things around. This is it. Available at the Bellwoods Brewery retail store in 650mL bottles. Who says winter beers need to be as dark as Frosty’s eyes and as strong as the smell of your hockey equipment? 100th Meridian is the newish organic lager from Mill Street and with just a slightly heartier malt profile than most lagers, is the perfect refresher for after-snowman building or post shinny. 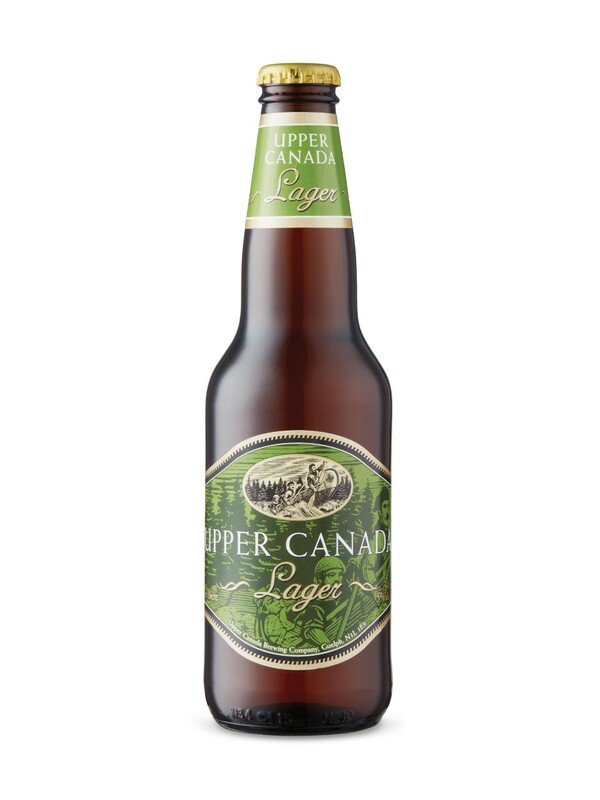 Available in 341mL six packs at the LCBO and Beer Store. Dark, boozy, and a little scary, Zombie Apocalypse is a lot like your twice-divorced uncle on Christmas Eve. For a getaway from family this season, shut the blinds, put on sweatpants, pretend the world no longer exists and enjoy the brief silence with this roasty 10% imperial stout. Until the undead/inlaws come knocking… Available in 750mL bottles at Indie Alehouse’s retail store. Categories: Beer | Tags: Bellwoods Brewery, blogTO, Indie Alehouse, lists, Mill Street Brewery, top ten | Permalink. Mill Street Brewery’s Beer Hall: So how’s the bierschnaps? On Wednesday I had occasion to finally get out to Mill Street’s new Beer Hall location (yes, secret revealed, I wrote a story about The Beer Hall for blogTO without ever having set foot in it. Sue me). Categories: Craft Brewing, Liquor | Tags: bierschnaps, joel manning, liquor, Mill Street Brewery, spirits, the beer hall, Toronto | Permalink. With this bloody cold nip in the air, but still a couple months before the official start of Winter, we’ve entered a nasty, windy, often wet part of the year frequently devoid of sunshine, but without any of the charms that snow can bring. Accordingly, it’s a time of year that’s best suited to a certain kind of beer with a hearty dose of that most comforting autumn ingredient–and I’m not talking about pumpkin. No. I’m talking about my old friend alcohol. It’s cold and rainy out and it’s a time for comforting oneself with strong drink. So in the spirit of this drab season, here are some potent local offerings that just might serve as a welcome port in the storm. Categories: Brewing, Reviews | Tags: Amsterdam Brewery, Cameron's Brewery, Great Lakes Brewery, Indie Alehouse, Mill Street Brewery, Muskoka Brewery, Neustadt Brewery | Permalink. 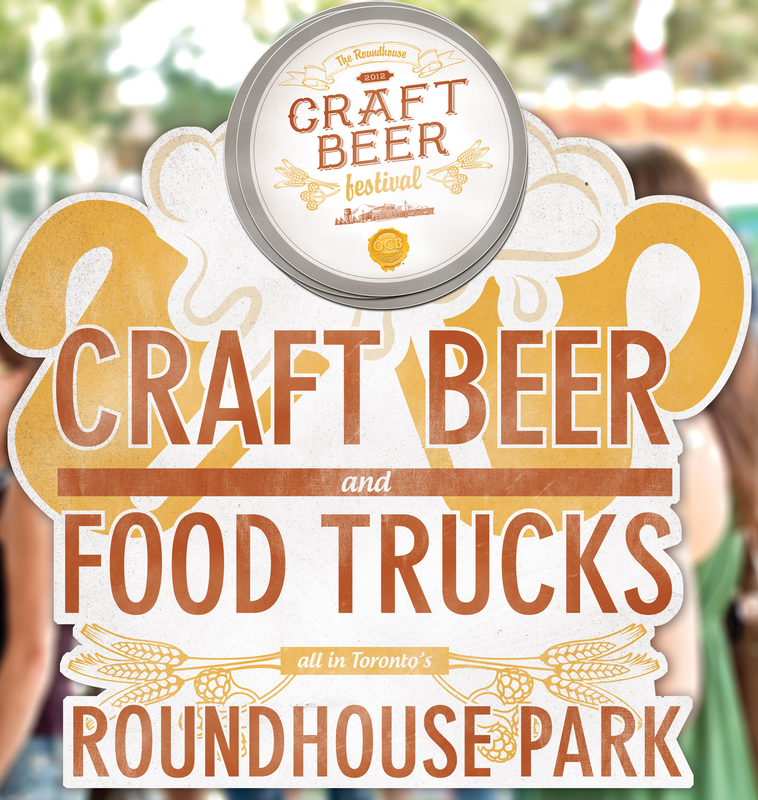 Danforth Shmanforth: To the Roundhouse Craft Beer Festival! Unless you live in a cave, you’re probably aware that this weekend is the annual tribute to most things Greek of the Danforth (think more souvlaki and Greek music, less economic collapse and political turmoil). In fact, this weekend is the 19th annual Taste of The Danforth, Canada’s largest street festival, which, according to their website, welcomes over 1.3 million visitors (I’m assuming that’s cumulative…). And while I’m a big fan of gyros, the odd bottle of Mythos, and the Taste of The Danforth generally, this year I think I’ll skip it. Categories: Brewing, Events | Tags: Black Oak Brewery, craft beer, events, Flying Monkeys Brewery, Grand River Brewery, Great Lakes Brewery, King Brewery, local beer, Mill Street Brewery, Nickelbrook Brewery, Steam Whistle Brewery, the danforth, the Roundhouse, Wellington Brewery | Permalink.